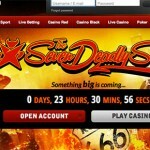 BGo Casino is a bouquet site offering a Sports Book, Live Casino, NetEnt Casino, Bingo Hall and Mobile Casino. 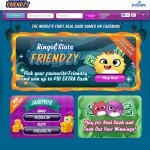 The Casino is running on a Net Entertainment Software platform which means you can play games instantly in your browser on your desktop or mobile or tablet. 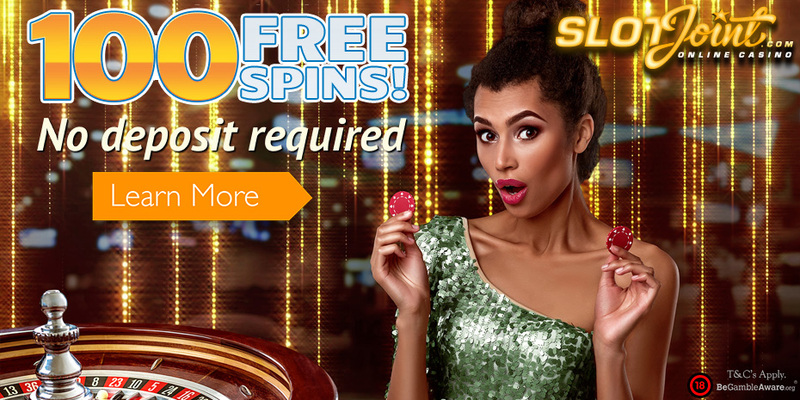 All New Players get 20 No Deposit Bonus Free Spins on the Starburst Slot at BgO for the month of November. 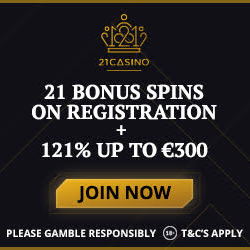 All you have to do is sign up at BgO casino and the casino will automatically credit your account with 20 No Deposit Bonus Free Spins. The maximum winnings that can be withdrawn are £100. If you win above the maximum you will forfeit the excess. All winnings will be subject to a wagering requirement of 20 times before a withdrawal can be processed. This offer is not available to players from the following countries: Hong Kong,United States, Afghanistan, Libya, Sierra Leone, Zimbabwe, Mali, Sudan, France,Israel, Turkey, Switzerland, Spain, Italy, Belgium, Greece, Iran, Islamic Republic of, Iraq.